Wheelie bins are on their way…..
Of course we all believe in recycling; but does recycling have to mean a large wheelie bin for every household in Camden? This summer, Camden Council will be wheeling out the wheelie bins. Yikes. 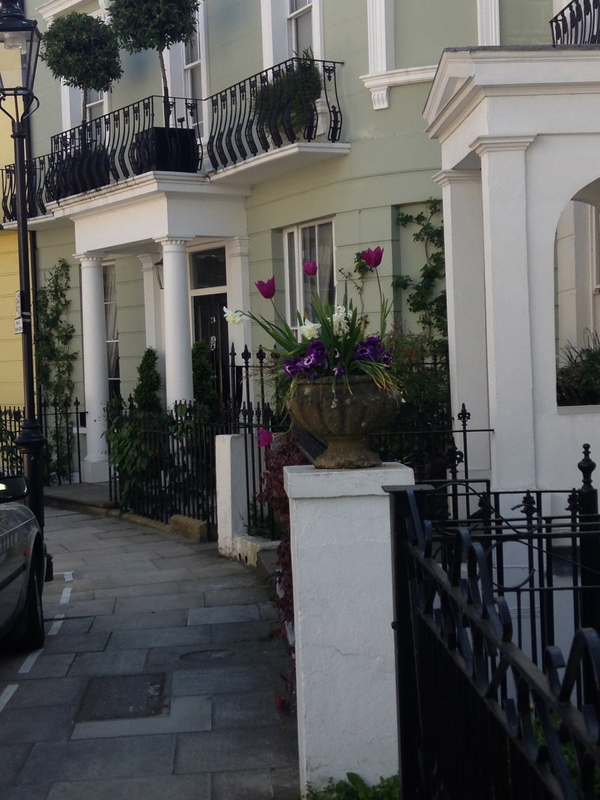 Primrose Hill, and Camden in general, is characterised by its pretty terraces, some of which are historically and visually significant enough to be listed. Consciously or unconsciously, our souls are lifted by the charms of our surroundings. Recycling is a necessity, but can we be more imaginative than simply disfiguring our streets with huge bins in the process? The problem is already being tackled at source: manufacturers are attempting to cut down on packaging; online newspapers are reducing the use of paper. Large black bins, that cannot be stored out of sight in the majority of Camden homes, strike us a being a clumsy and expensive solution. Wheelie bins here, do you think….? Journalist and TV presenter Adam Shaw (@AdamShawBiz) considers the issue in the Camden New Journal article below, and tells us what we can do if we would like to opt out of having our own wheelie bin. Adam Shaw: The Invasion of the Dalek-sized wheelie bins.